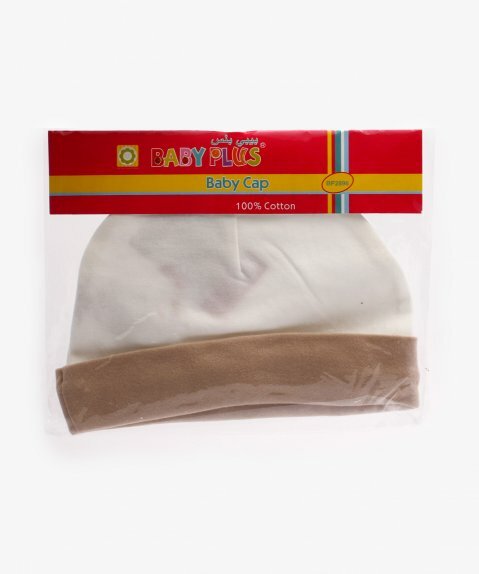 Made from soft and lightweight cotton fabric, the Baby Plus Bonnet Cap with Beige Cuffs keeps your child cozy at all times. 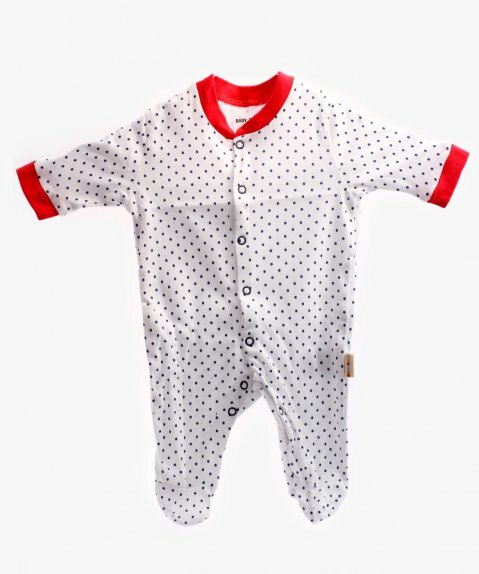 It is extremely soft and gentle against your child’s delicate skin. 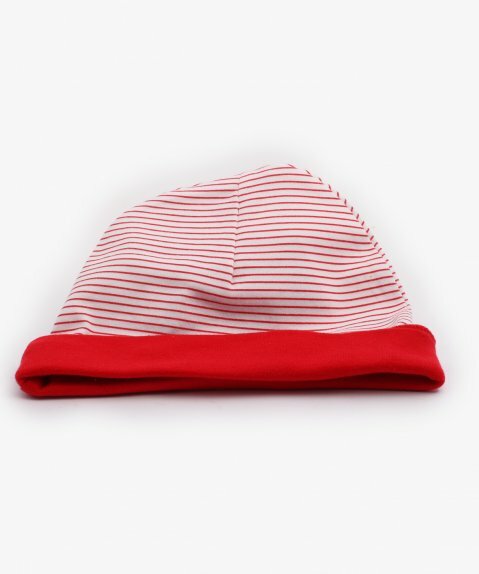 This fleece cap comes in a free size, suitable for school kids and babies alike. 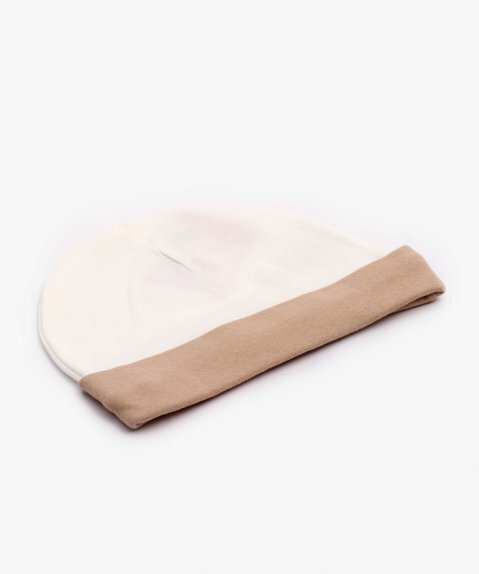 This bonnet cap is adorned with attractive ribbed cuff edging to ensure warmth and comfort.